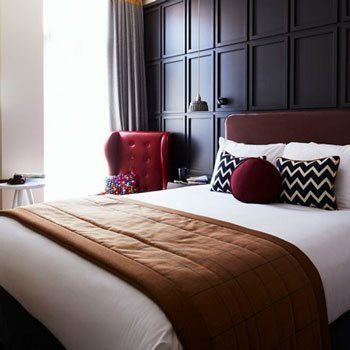 The Hotel Indigo York at 88-96 Walmgate has received the accolade of Luxury Boutique Hotel of the Year, North Yorkshire for the second year running at the Luxury Travel Guide Awards 2017. The Luxury Travel Guide Awards represent the pinnacle of the travel and tourism achievement, championing the best in their respective fields. All winners of the Luxury Travel Guide Awards are subject to the same rigorous assessment criteria carried out by in-house travel professionals. 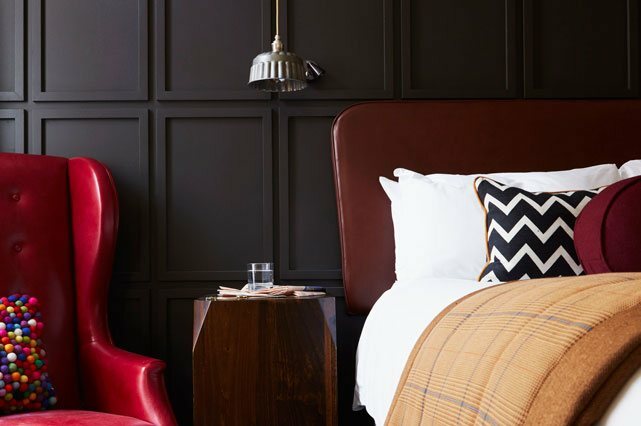 The York Hotel, is part of the Splendid Hospitality Group, is located in York on Walmgate, a thriving foodie destination and the birthplace of York’s chocolate making empire. 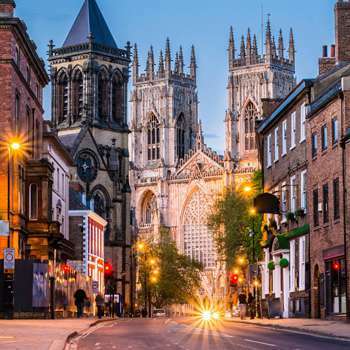 Currently ranked 3rd place out of 46 Hotels in York, the intimate 101 room boutique hotel in York is within prime reach of some of the city’s most famous attractions. 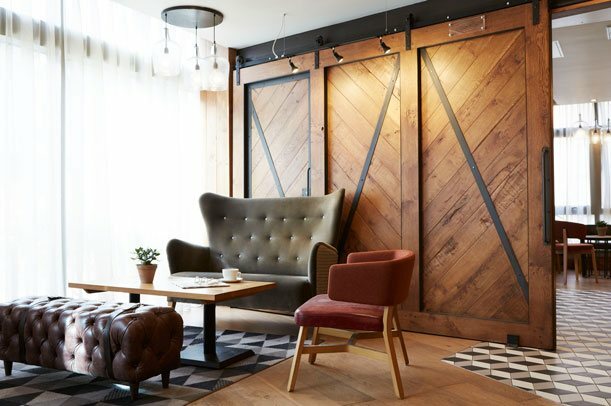 Guests can also delight in all things Yorkshire at the No.88 Walmgate restaurant located on the ground floor of the hotel. The breakfast was outstanding and set me up for the day.